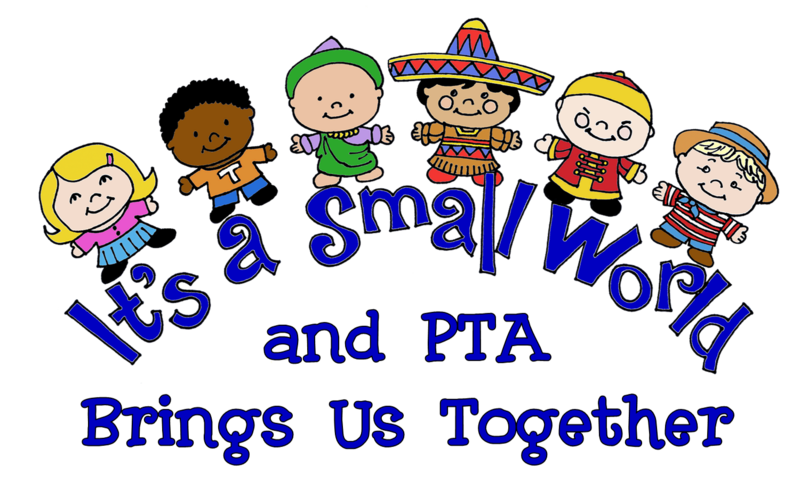 Please join Monday, September 24th, at 6pm in the library at Clark for our 1st General Membership PTA Meeting of the 2018/2019 school year. This meeting is open to ALL Clark parents. If you're asking yourself what the PTA does and how you can be involved coming to a PTA General Membership Meeting is a great way to be involved and learn more about PTA at Clark. At every PTA General Meeting you will hear from each member of the PTA Board, including Principal Otley.